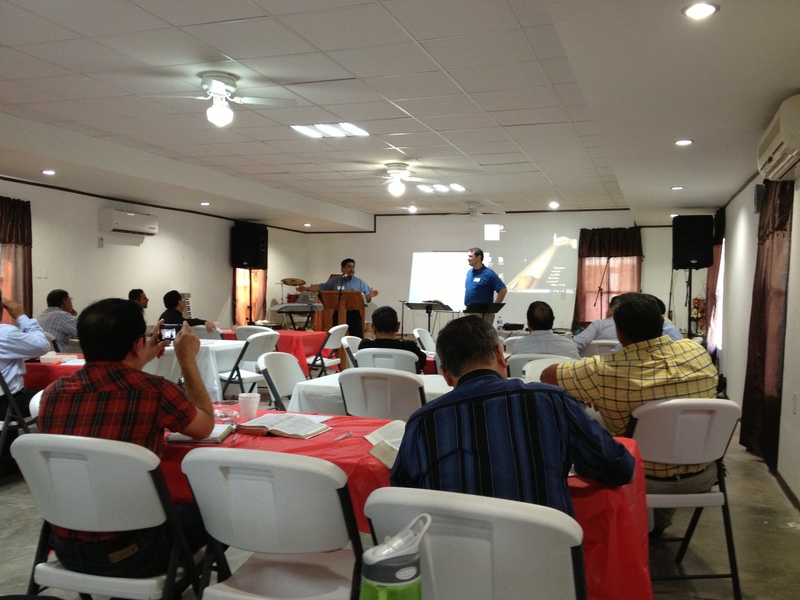 Our pastor, Brandon Porter from Immanuel Baptist Church in Glasgow, KY lead a Pastor’s Conference in Reynosa for approximately 21 pastors. The conference is based from Wayne Grudem’s book Bible Doctrine. Our hope is to hold at least 2-3 conferences per year and walk thru this book. The next conference is scheduled for the fall. 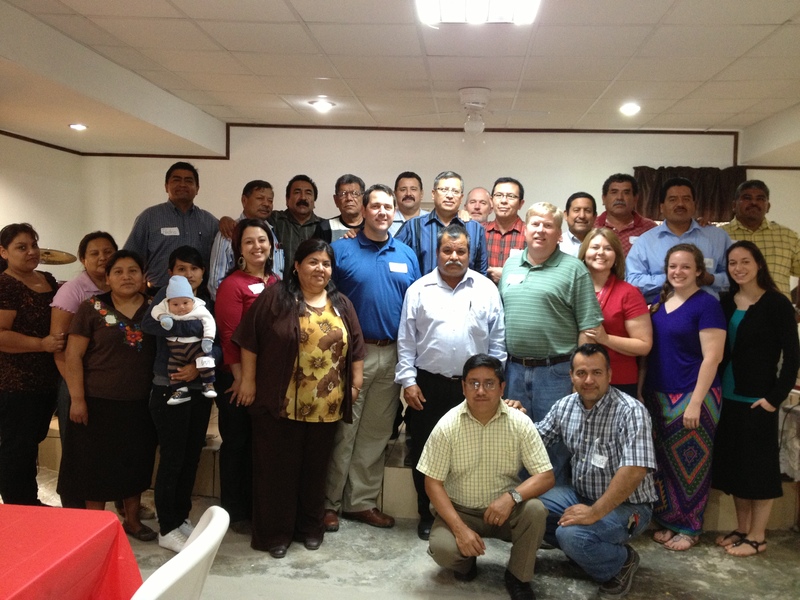 Please pray for these pastors. Thank you, thank you, thank you for what you are doing…and for posting some photos for us to see!! !